* Prices change depending on season. If you are looking for beautiful, self catering holiday apartments in Lytham, Apple Lodge & Pippin Lodge are the ideal holiday homes for you. Our luxury holiday homes are all individual and unique situated in various locations in the centre of Lytham. Wake up each morning to Lytham’s superb promenade and sea view. Walk straight out into the vibrant centre of Lytham seaside resort and explore its chic café bars, boutiques and vast choices of quality restaurants and pubs. 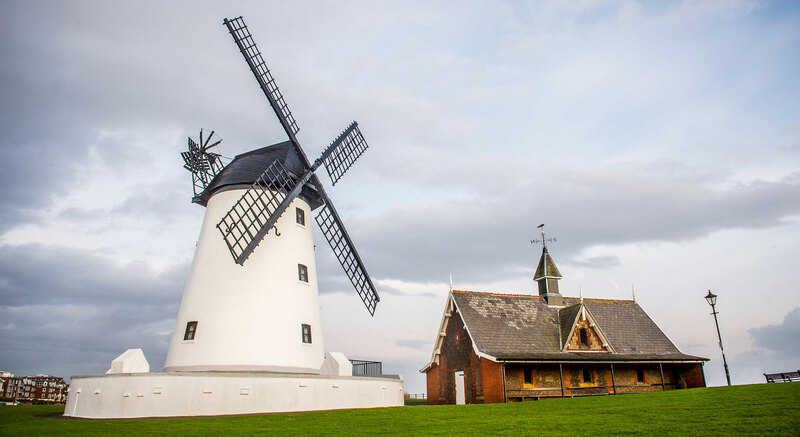 Delve into Lytham’s fascinating history and culture by visiting museums, exhibitions, galleries and enjoy an abundance of woodland walks and pretty parks. Lytham has something for everyone, boasting a whole host of events such as Lytham Festival, the 1940’s World War II weekend and of course, the Royal Lytham Open Golf. Whether you’re looking for a weekend getaway or a longer holiday break, there is always something going on in Lytham to keep you entertained! 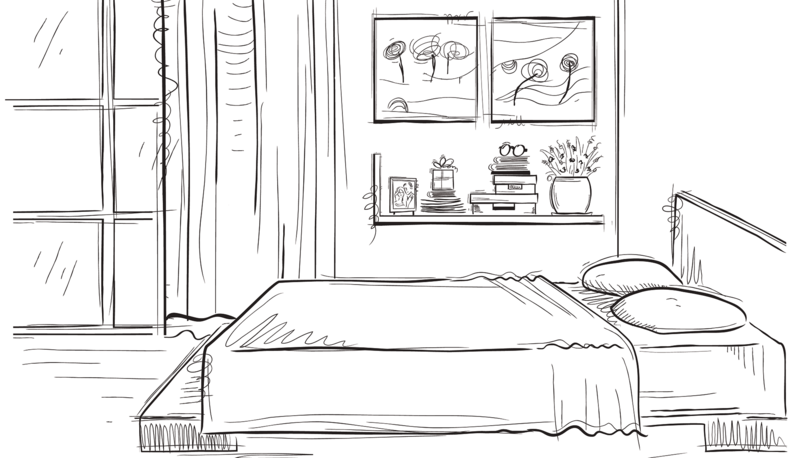 Though there are many Lytham holiday apartments to choose from, there’s no self catering homes quite like ours. 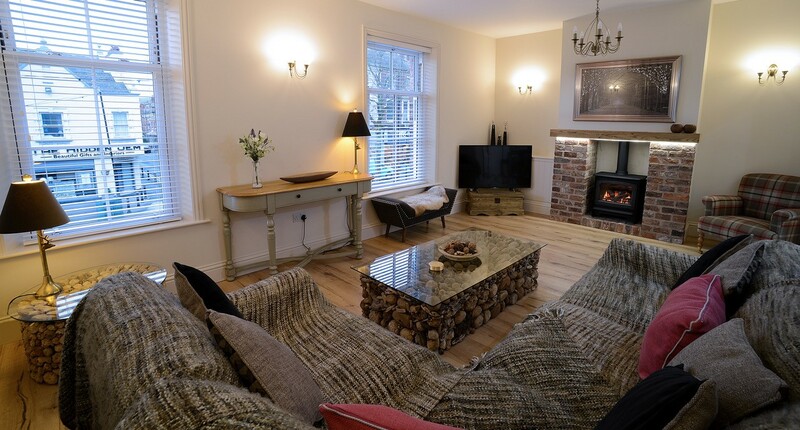 Our attention to detail, exquisite taste and prime locations have made us one of the best holiday lets in Lytham. So, if you’re looking for a stunning holiday homes in Lytham, in an ideal location – our impeccable, self catering holiday homes are perfect for you. Our beautiful new holiday apartment in Lytham will be ready in 2019!